After Mac Daddy decides to quit being an international ladies man, two of his best pupils (Diego and Damon), whom have been trained by him in the arts of seduction, decide to take over. Damon and Diego take their game to Vegas to become international ladies men. 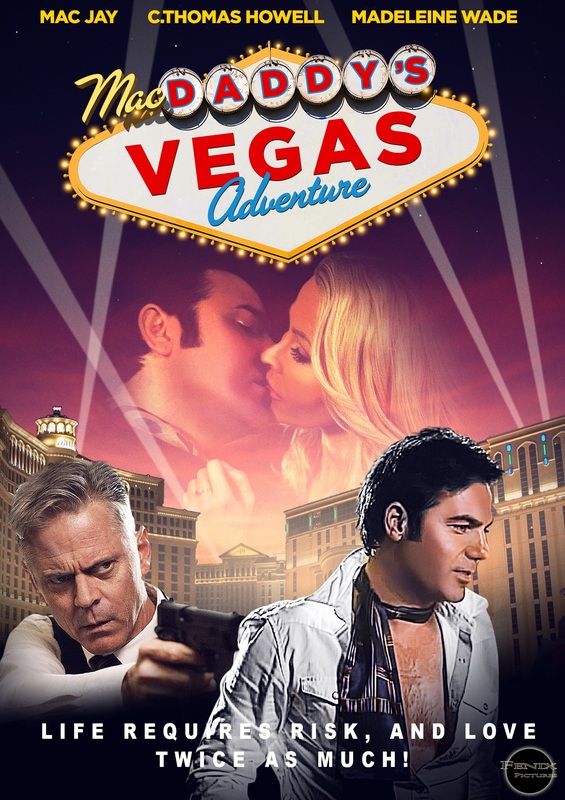 But Damon ends up hitting on the wrong woman, and both Damon and Diego get involved with the most dangerous Italian Mafia in Vegas. Now Mac Daddy must come back into the game, to help save their lives.